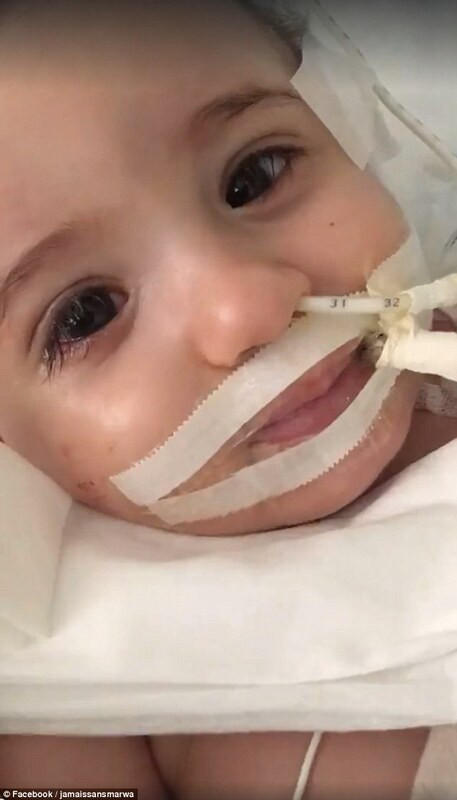 Doctor's wanted to remove baby's life support, then something wonderful happened. She woke up! Don't give up on life!